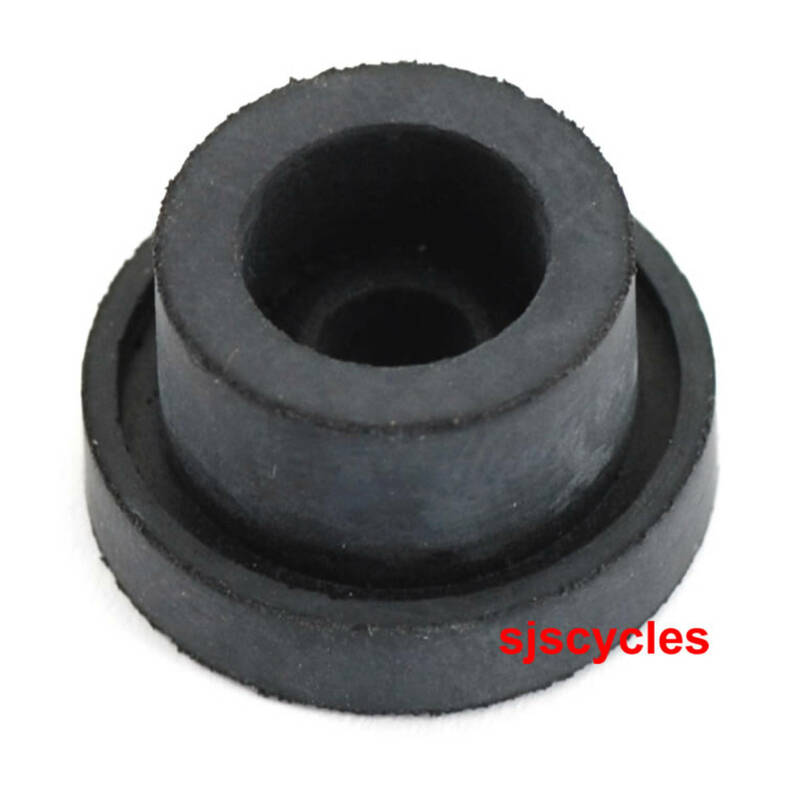 Spare presta valve rubber washer for SKS TP11 RennKompressor Track Pumps. I was pleased to find that spares are available for such a long-lasting, quality product. When you’ve owned an SKS Pump for over thirty years, which shows the quality of this pump, and the manufacturer. perfect for my old pump kept it going for even longer! Thank you for your enquiry, this is the correct washer for the brass head on item #23480.